Measure time delay between emitted and echo pulses. 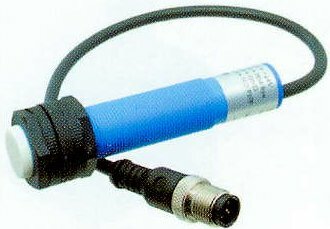 Available in analog or digital versions for distance or presence/absence sensing. Programmable versions offered. 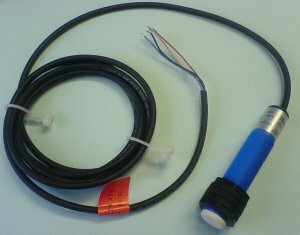 May be used in a variety of rugged presence and absence sensing applications. 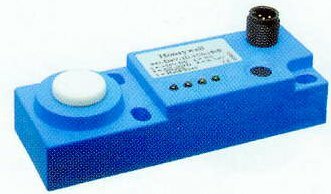 Ultrasonic sensor systems permit distance measurements, which take place contactlessly. These measurements can be made also through smoke, dust or even steam. 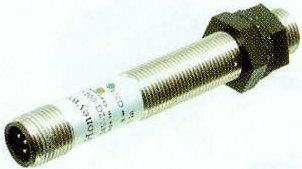 The exactness of the measurements is with 1mm distance dissolution between sensor and object with ranges from 100mm to 6000mm. This is independent of material, form or color of the object.